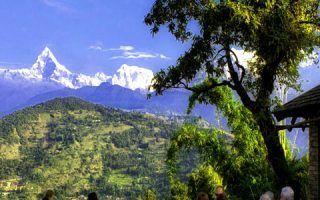 Before traveling to Nepal, read up on the local words and a few phrases that are most commonly used. Traveling with respect will earn you a respect. Travelsmith Nepal will send you the general information sheet a week before your travel date. Travelsmith Nepal uses local personnel, agents, accommodation where it can. We have been providing employment to local Sherpas and porters who have not even completed their local schooling. We are against child labor and no child will be used by Travelsmith Nepal.